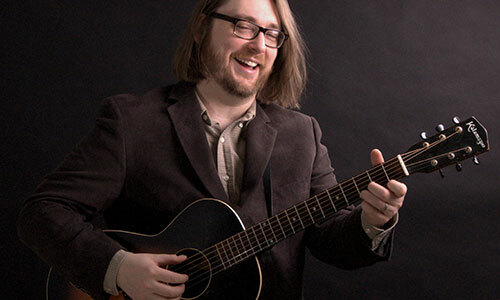 Just added to my gigs list – three more dates for the John Denver show directed by Greg Simm. This is a very special show, and I am honoured to perform the music of such a great artist. I hope folks enjoy it as much as I do.